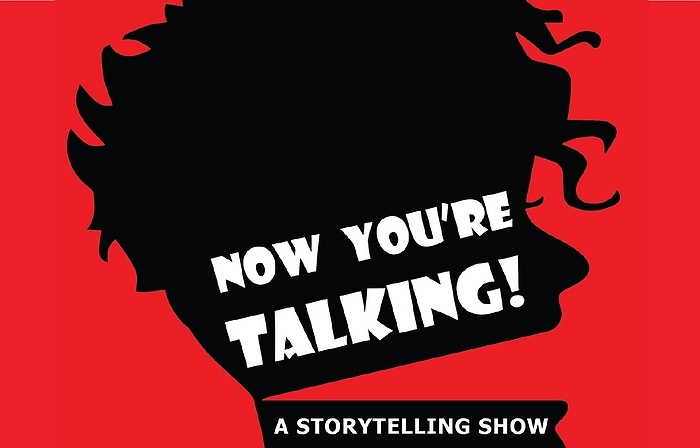 Subject: LongIsland.com - Your Name sent you Event details of "Now You’re Talking! Presents “Open Mic Storytelling Night”"
Have you ever listened to "The Moth Radio Hour" or "This American Life" on NPR and thought, "I can do that - I have stories to tell!" Well now is your chance.